moving to the uk? call the experts. Cut down on the stress of moving overseas with a professional team of international moving experts. Let’s make this your best move yet! Your passport, residency documents and appropriate visa must be up to date. If you have personal effects that are less than one year old, you will need to provide an itemised list. These effects will be subject to duties and fees. Effects older than one year will be duty free. If you have an inheritance or decreased estate, you will have to provide the death certificate, will or a letter from the executor. Duties and fees will apply for moving alcoholic beverages. Prescription medication must have a doctor’s prescription in order to enter the country. Only certain types of firearms and weapons can be imported into the UK. The firearms will be held under bond until a certificate of approval has been granted. Domestic pets can be relocated, but they will need health certificates and vaccinations. Pets have to travel certain routes to get into the United Kingdom. Motor vehicles can be shipped as long as they comply with UK regulations. Speak to your move coordinator for more information. Have specific questions about your move? Explore our resource hub or reach out to a World Moving representative. The journey from New Zealand to the United Kingdom has lots of opportunity for error or mishandling. Protect your valuables by recruiting World Moving. Our packing materials are designed especially for fragile freight. We can arrange custom crating for breakable, antique or fragile items. Our strict inventory management and packing standards ensures that your valuables are given the best care. We follow your items every step of the way and confirm that you received your possessions once you have arrived in the United Kingdom. 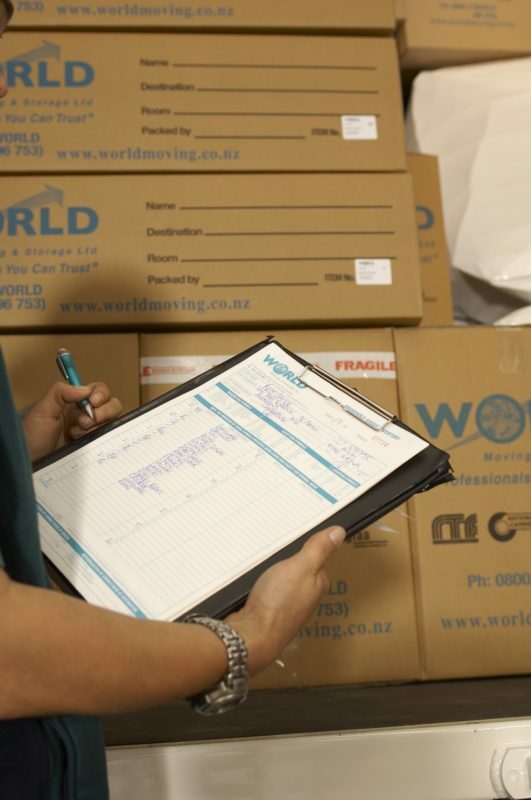 World Moving & Storage takes pride in building a consistently reliable and high-quality team. 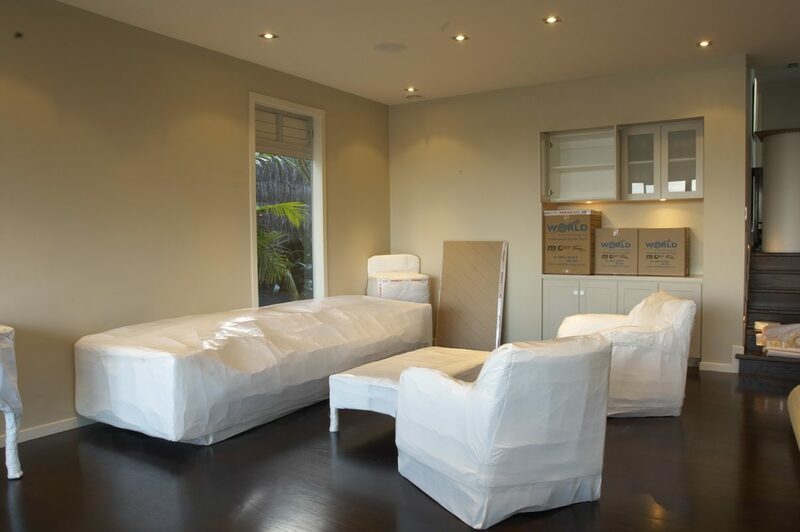 We helped to develop the official standards for moving companies in New Zealand, and we hold each member of our team to those standards. With decades of experience, we have created a team motivated by a genuine passion for the moving business.